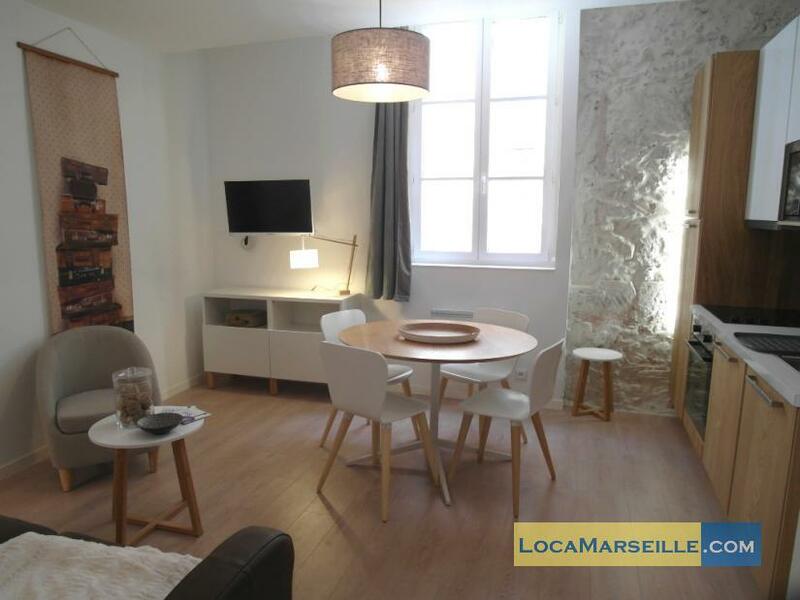 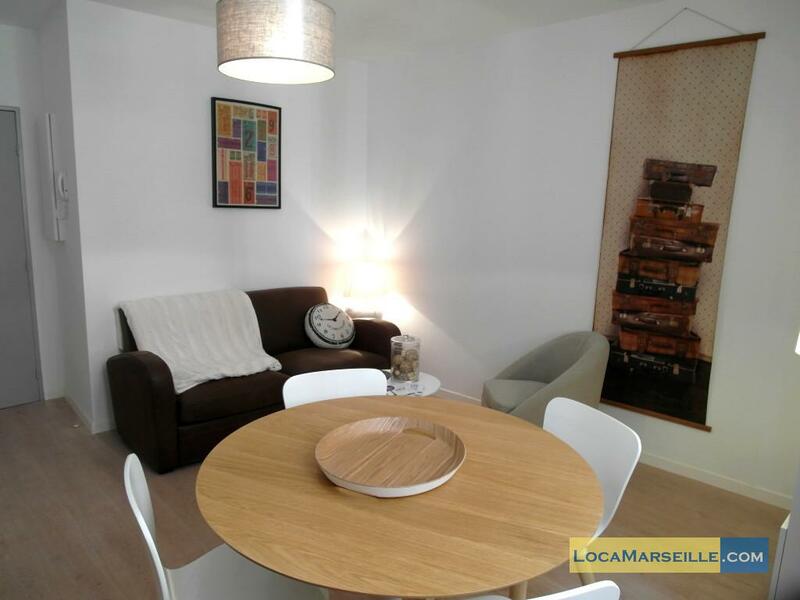 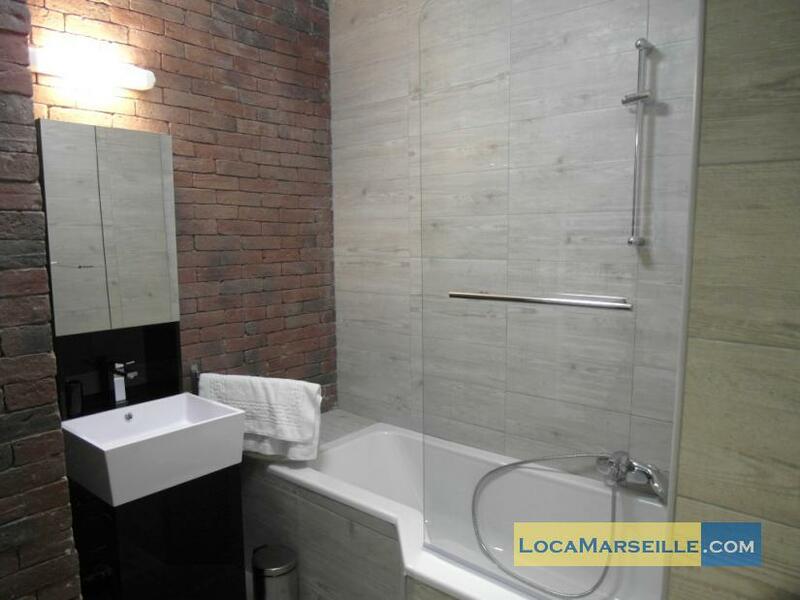 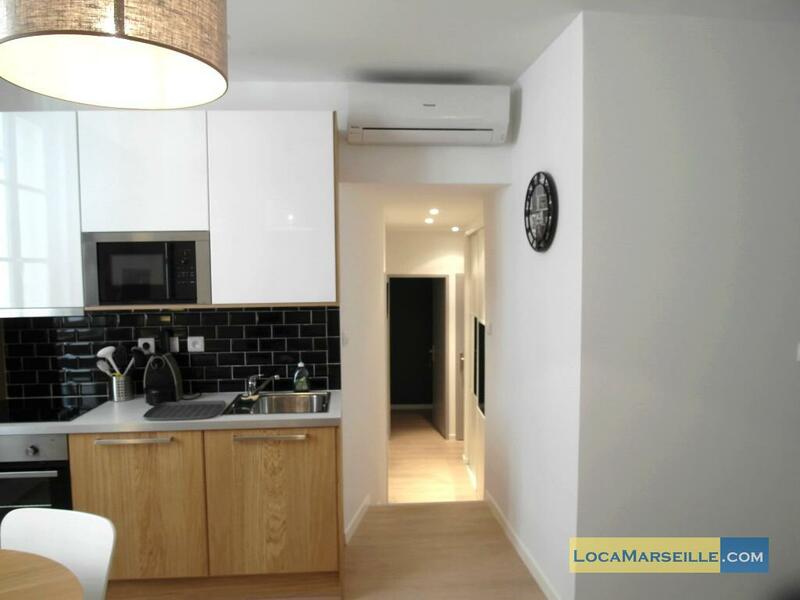 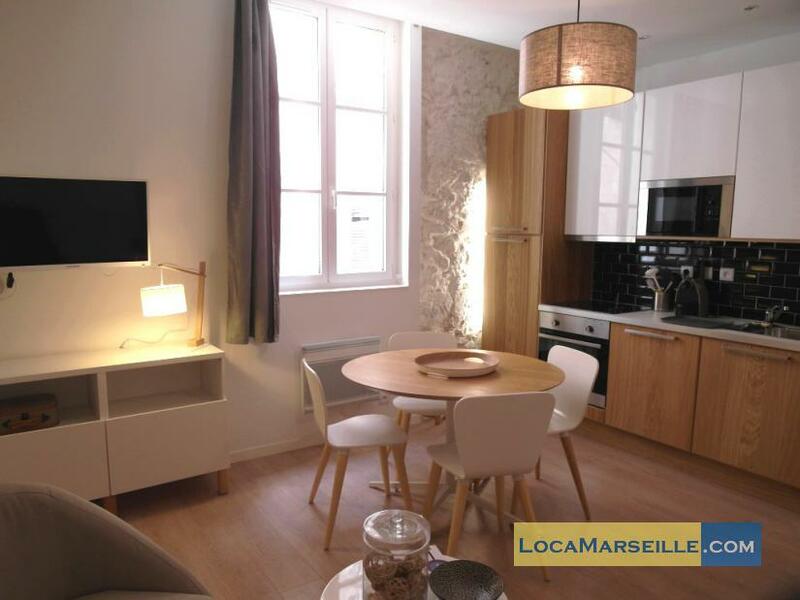 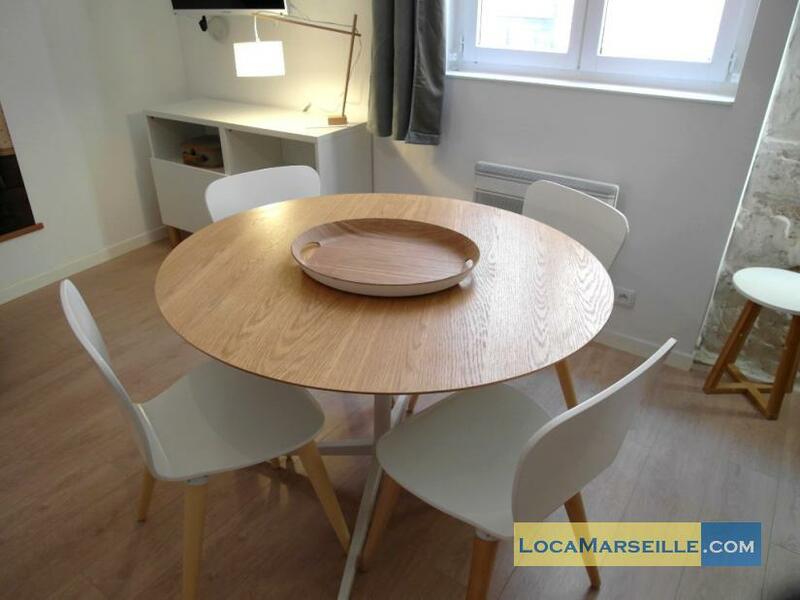 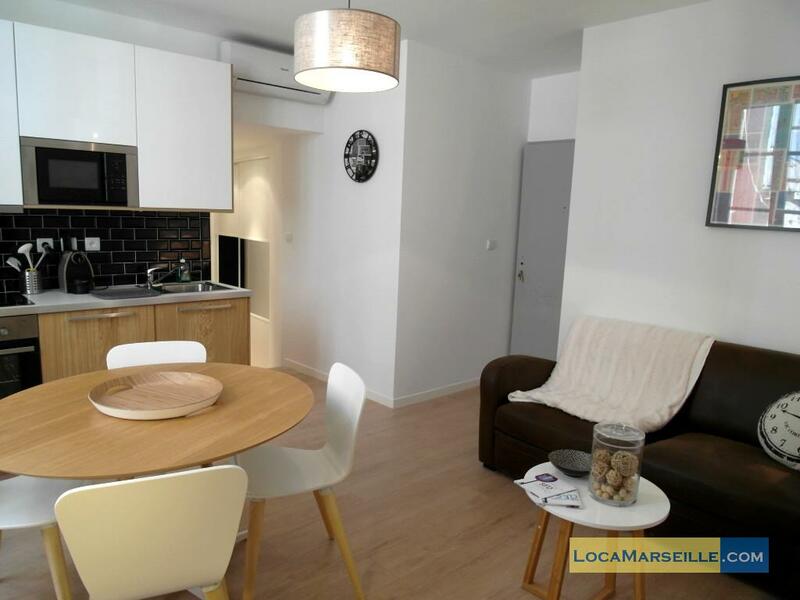 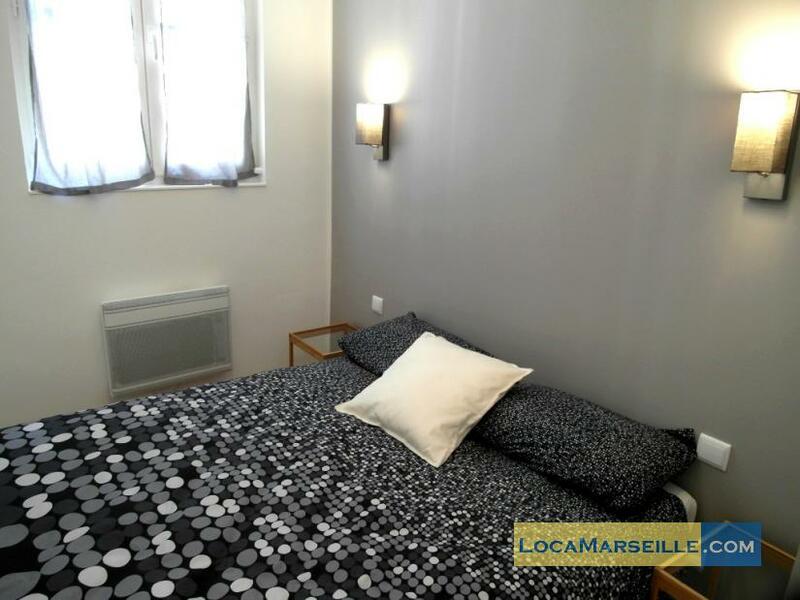 Charming T3 new on the first floor of a building completely renovated in 2014 at the heart of the district of the Panier, in 5 minutes walking of the Vieux Port, the attractive Place of Lenche, the MUCEM and the Fort St Jean. 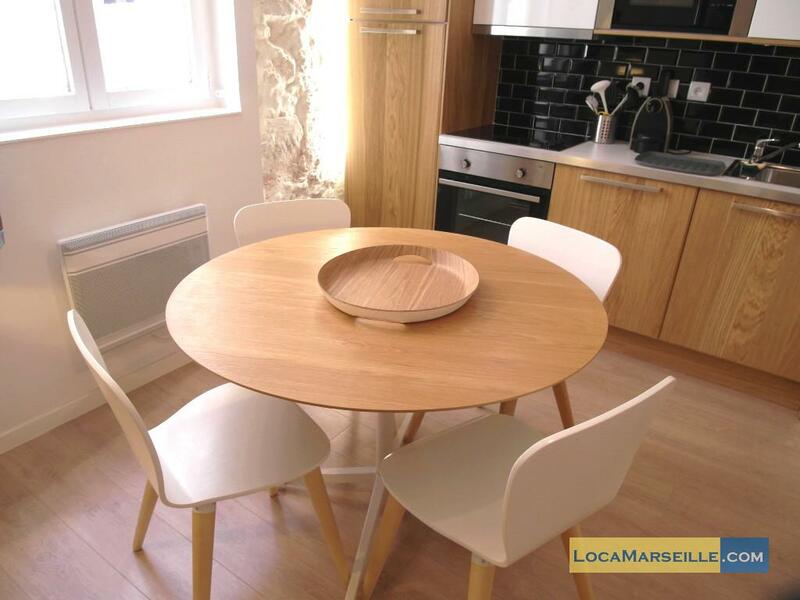 This apartment is perfectly equipped (WiFi, TV, washing machine, washes dishes, micro-waves, air conditioning) and furnished tastefully. 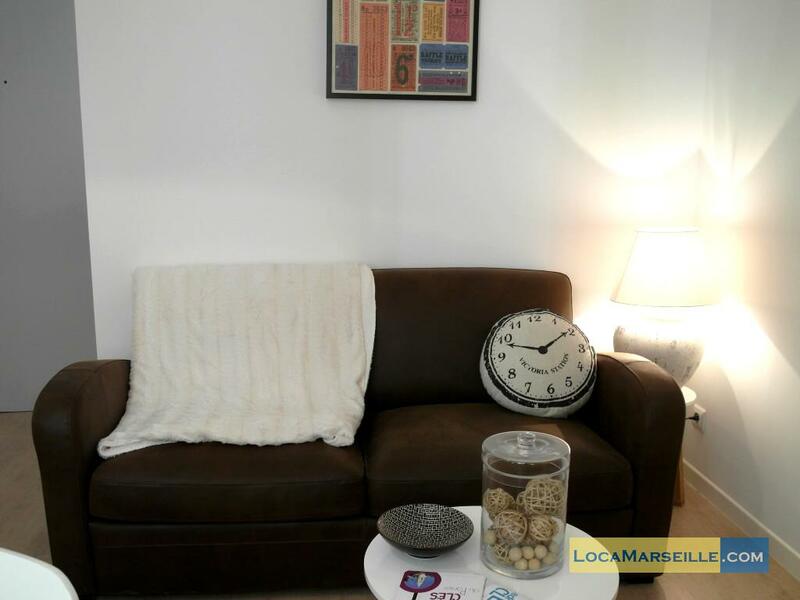 Living room with sofa bed, open fully-equipped kitchen, dining area for 6 people, bathroom with bath, toilets separated, 2 double rooms. 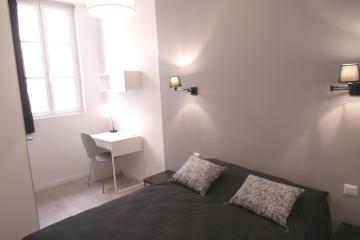 It will be very comfortable for holidays, studies or working mission, short term or long tern rental. 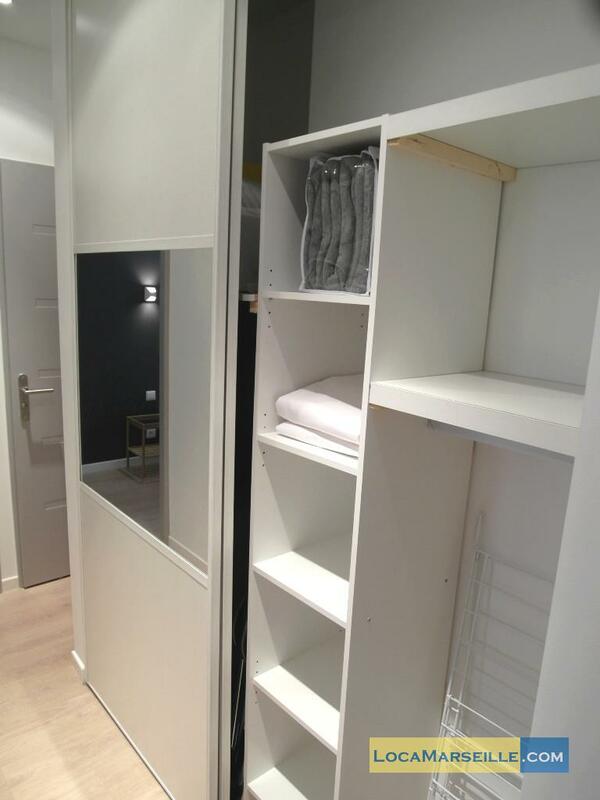 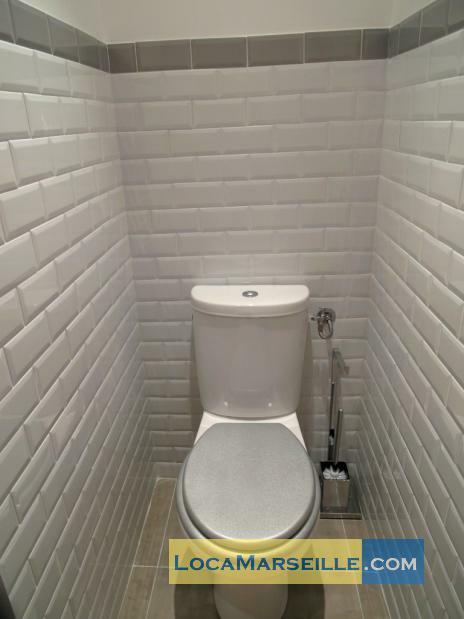 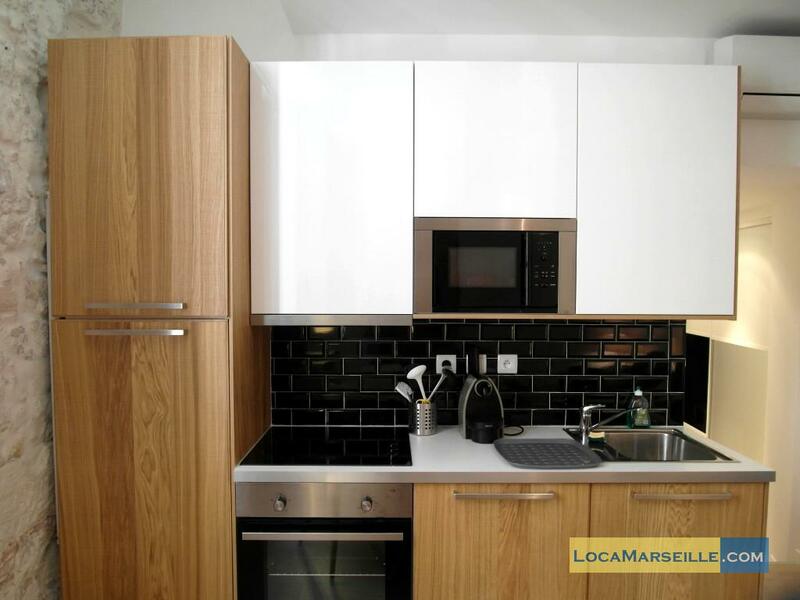 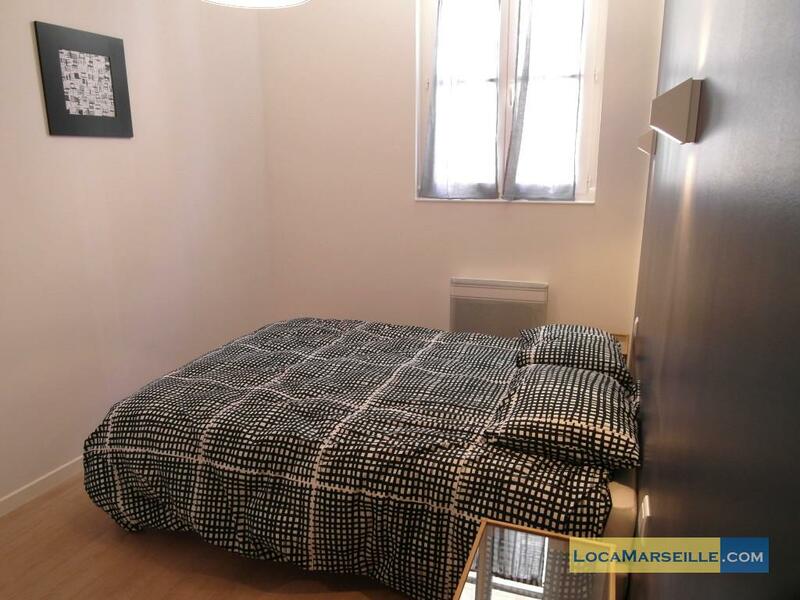 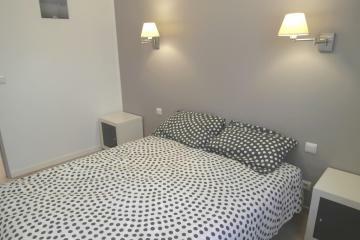 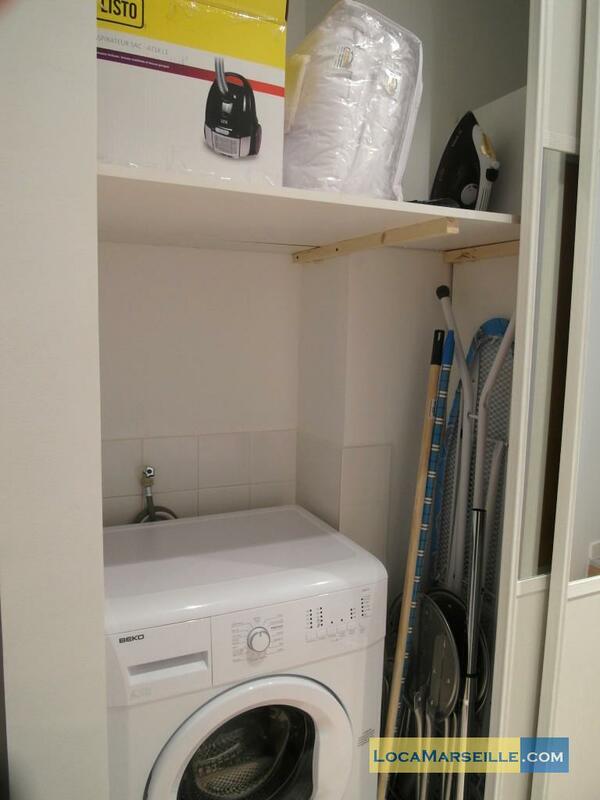 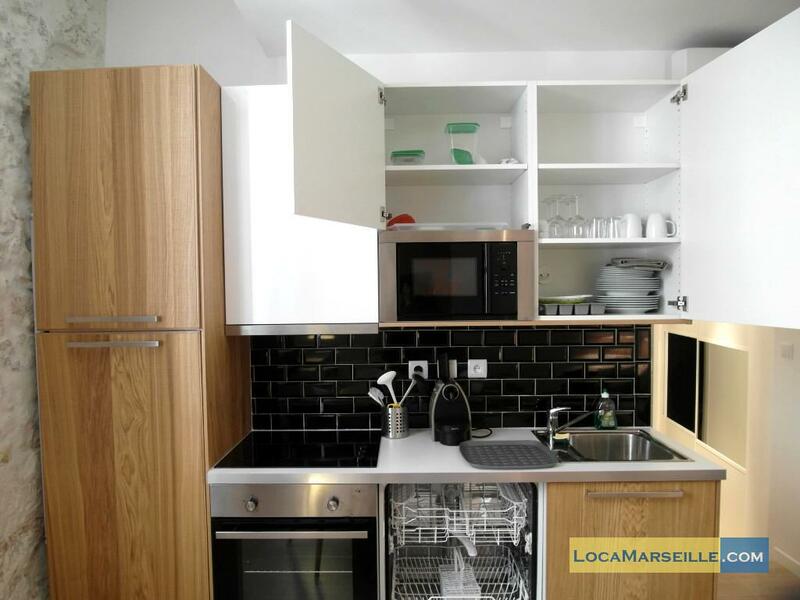 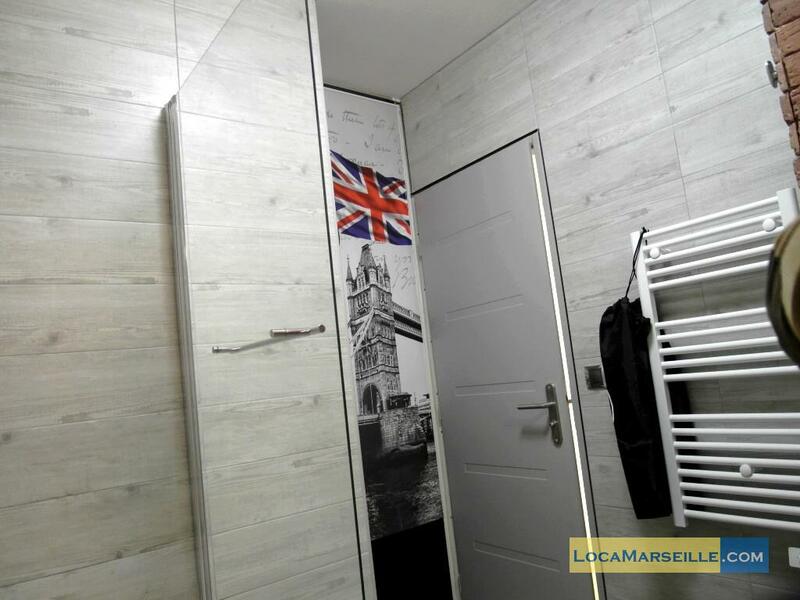 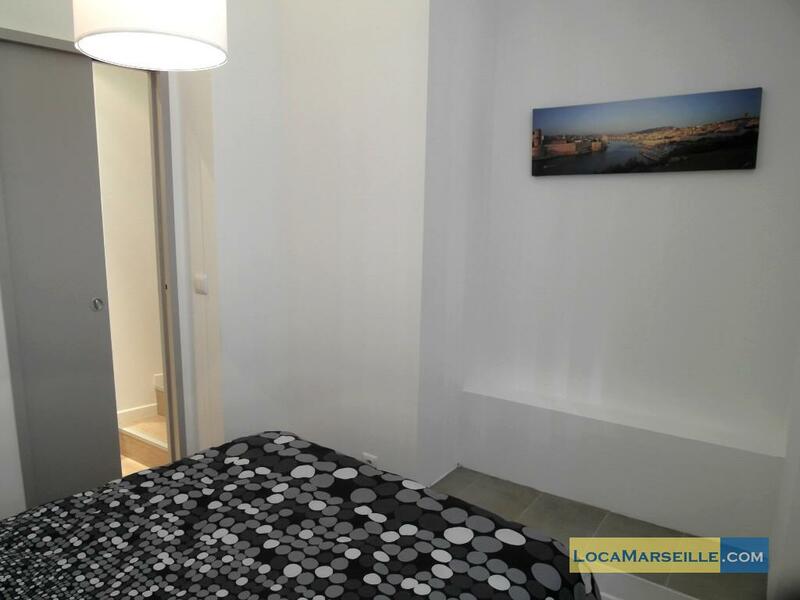 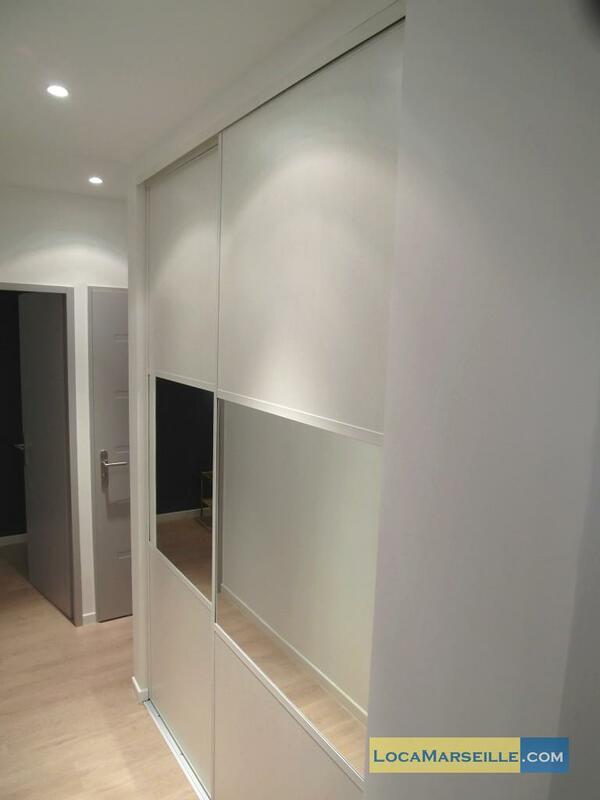 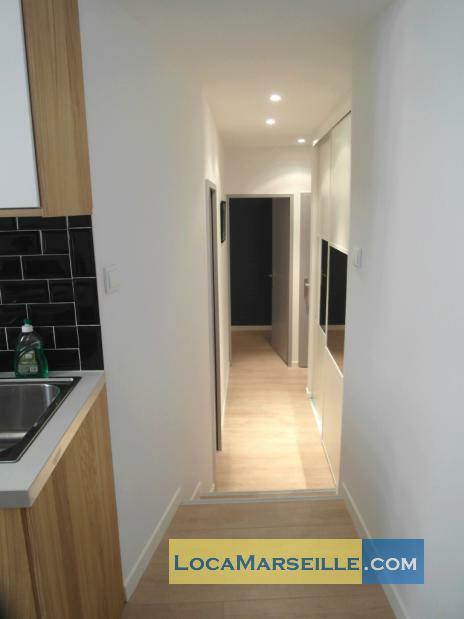 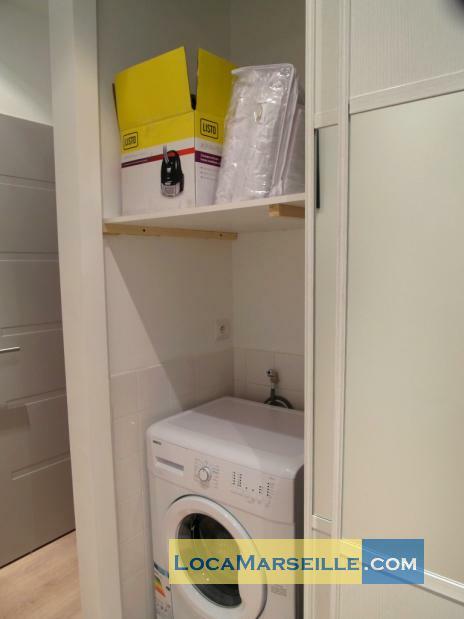 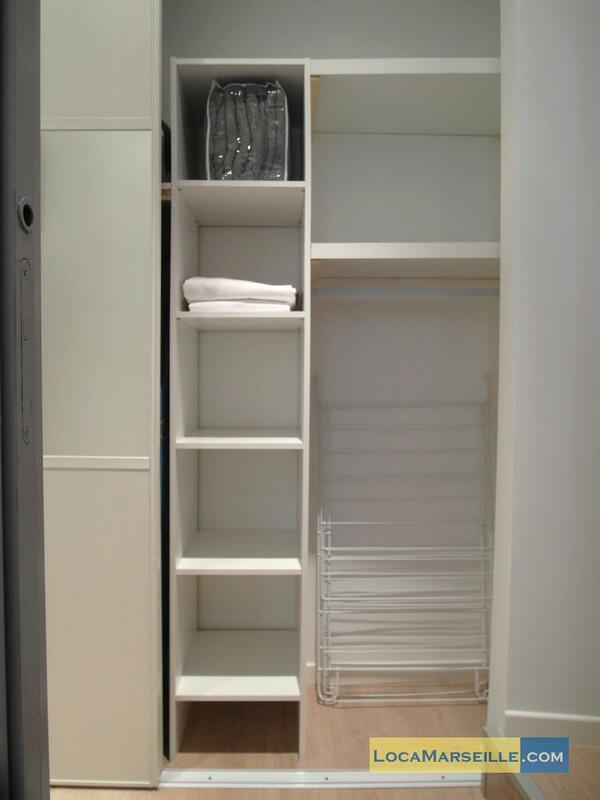 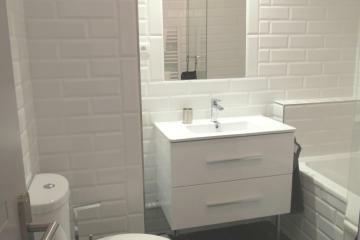 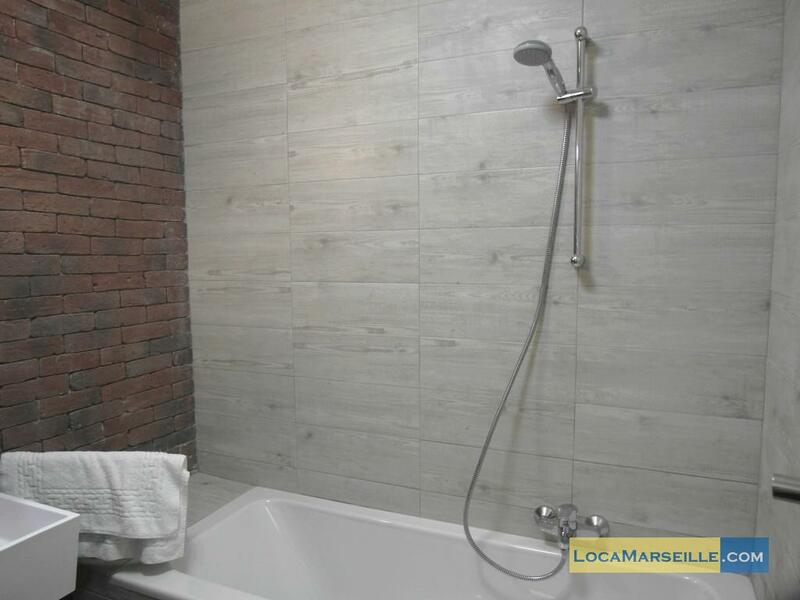 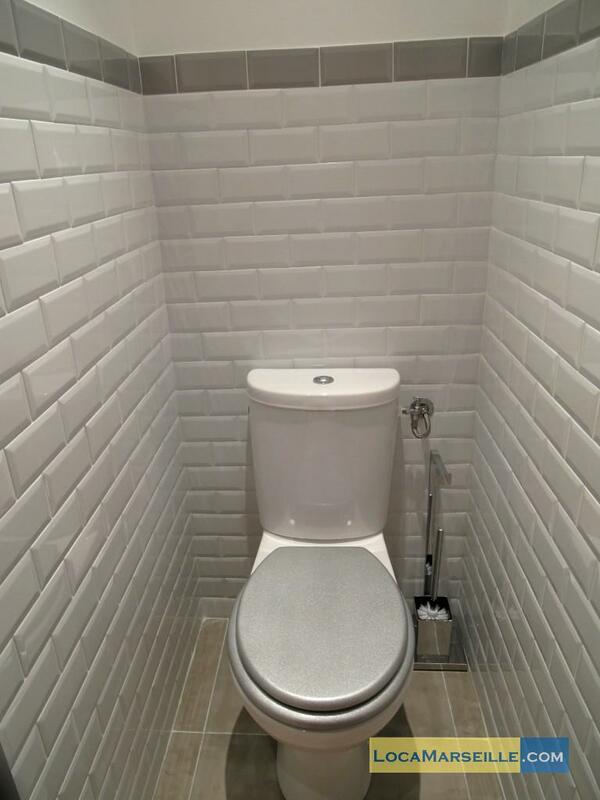 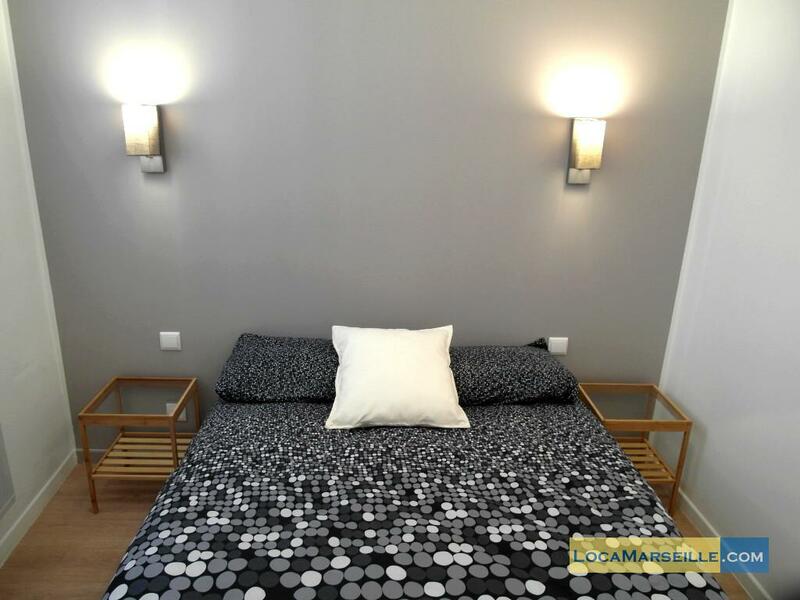 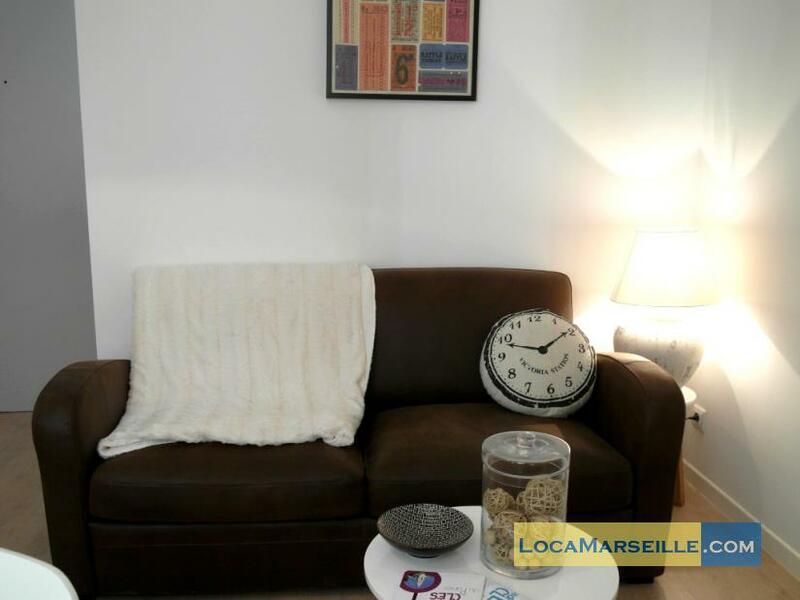 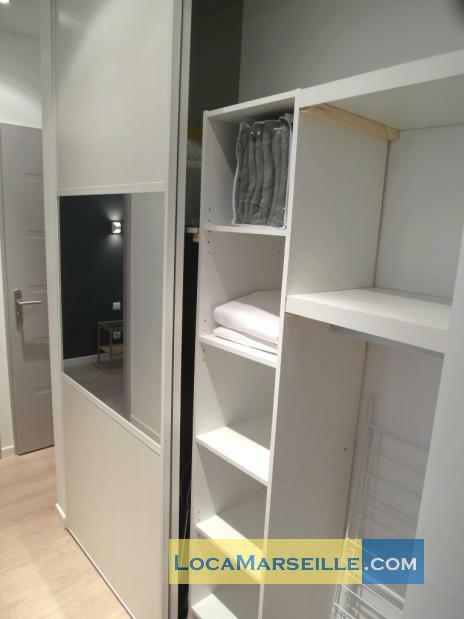 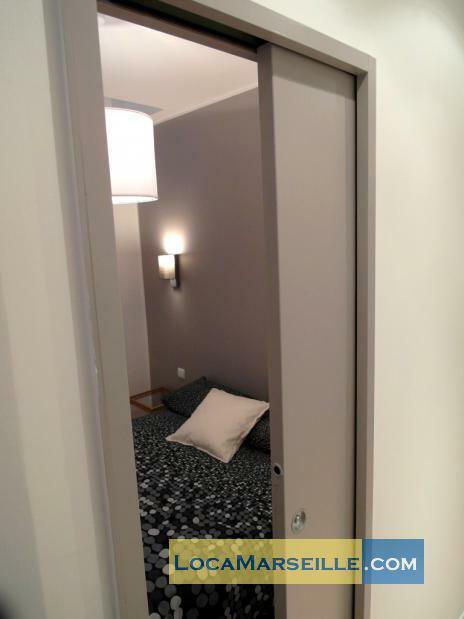 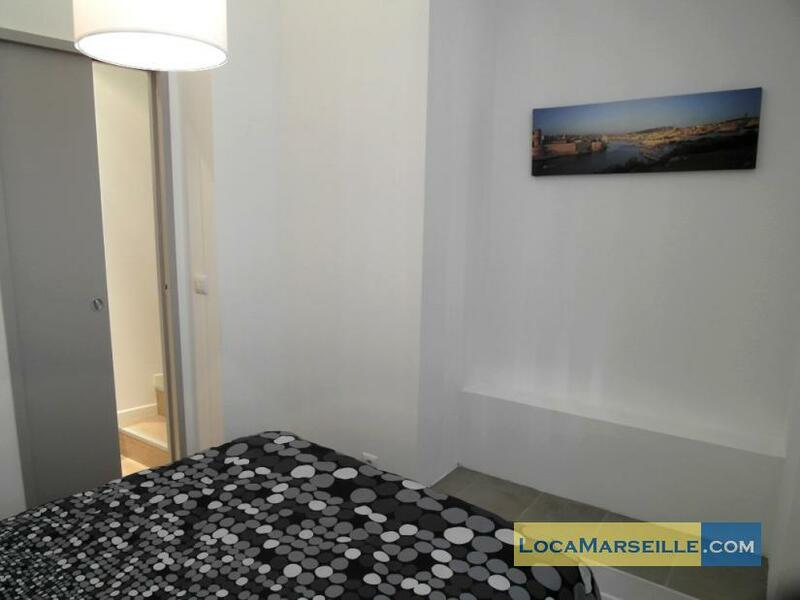 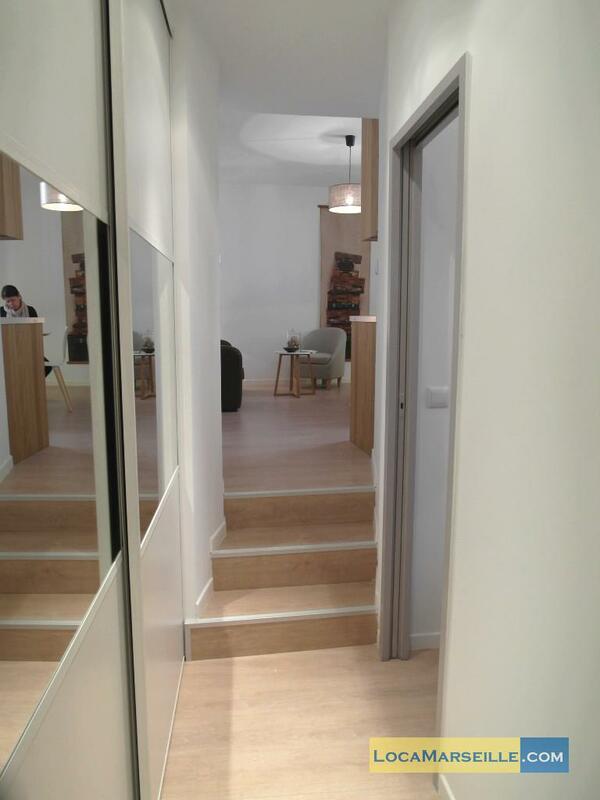 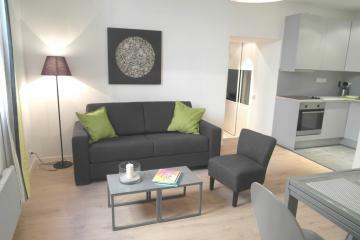 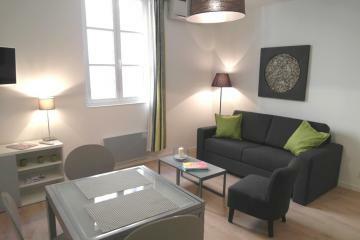 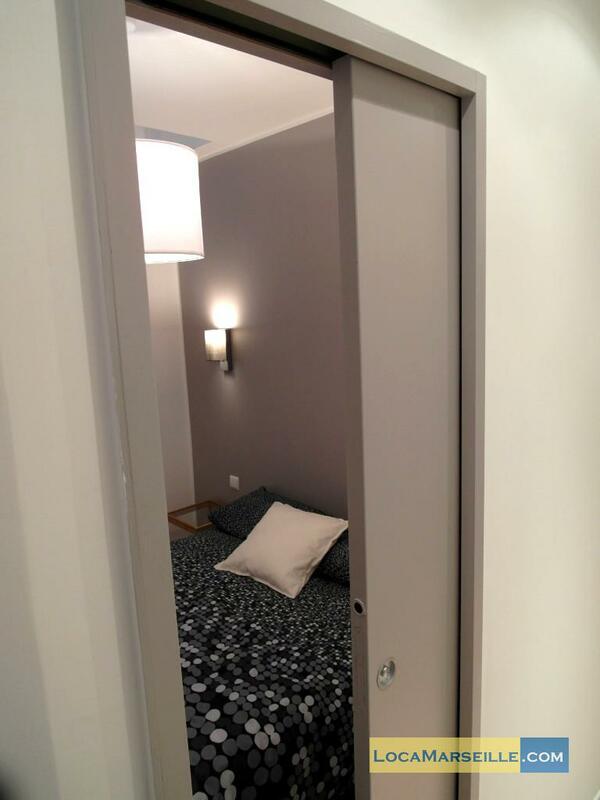 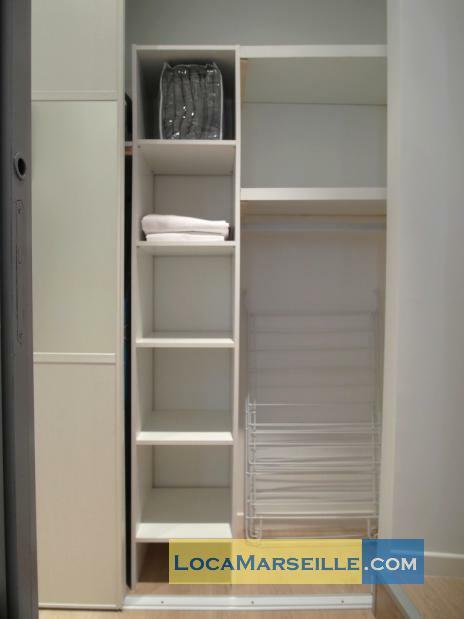 This rental in Marseille will be wonderfull ! 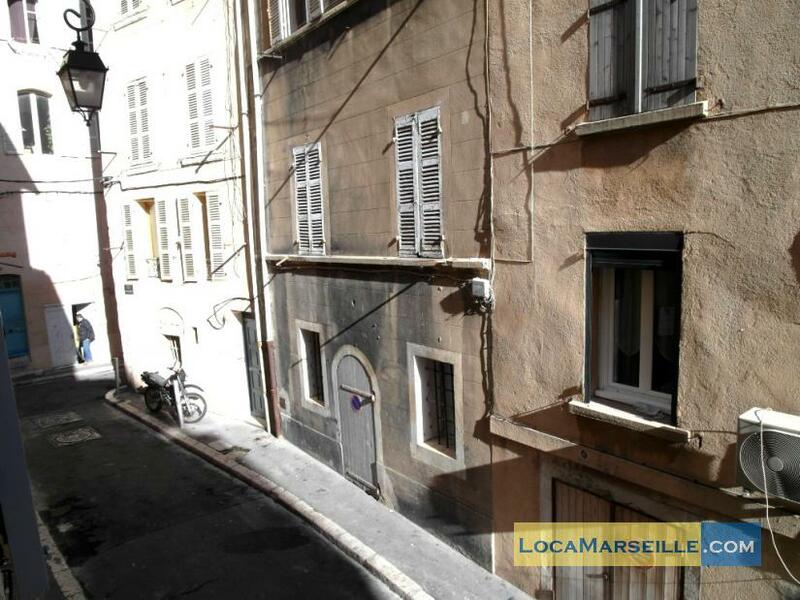 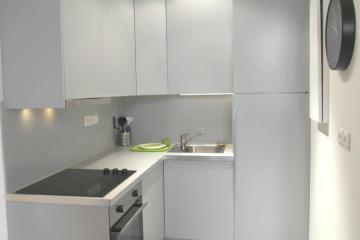 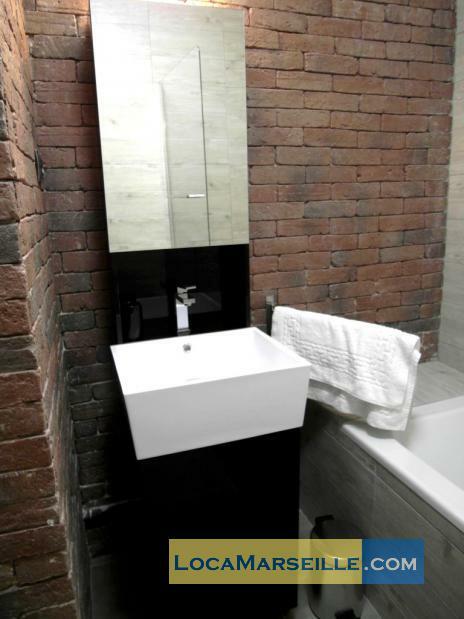 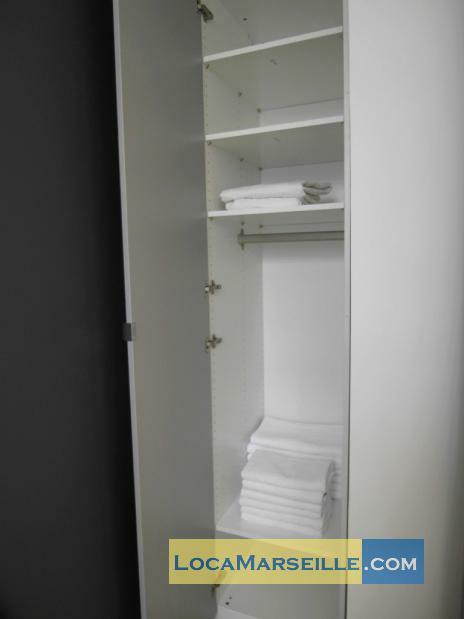 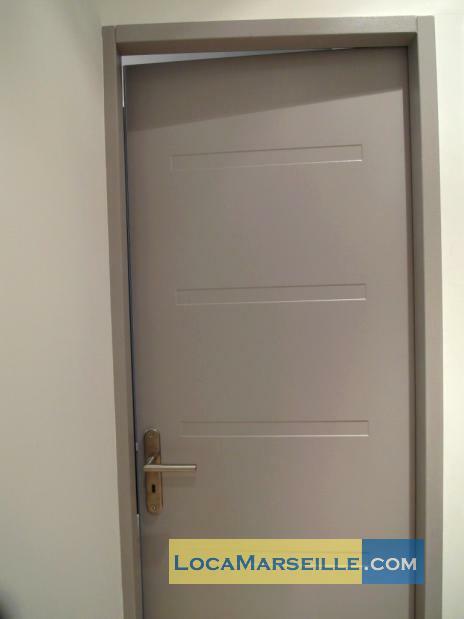 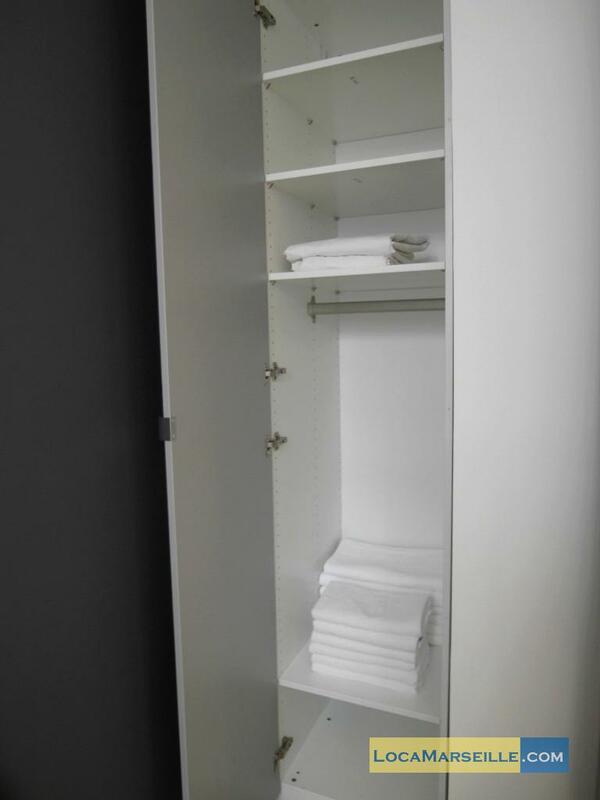 1900's Building, 1 st floor, without Lift, 2 bedrooms Appartement, furnished, Approx: 42m² / 452 Sq.Ft.